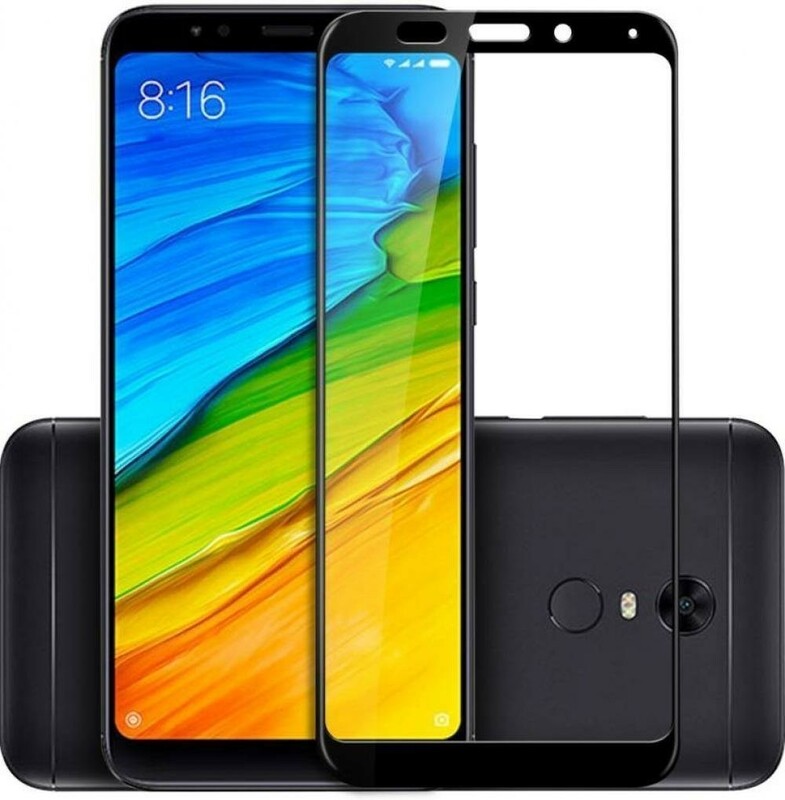 Xiaomi announced their latest smartphone under the Redmi series in India, the Redmi Note 5 Pro. 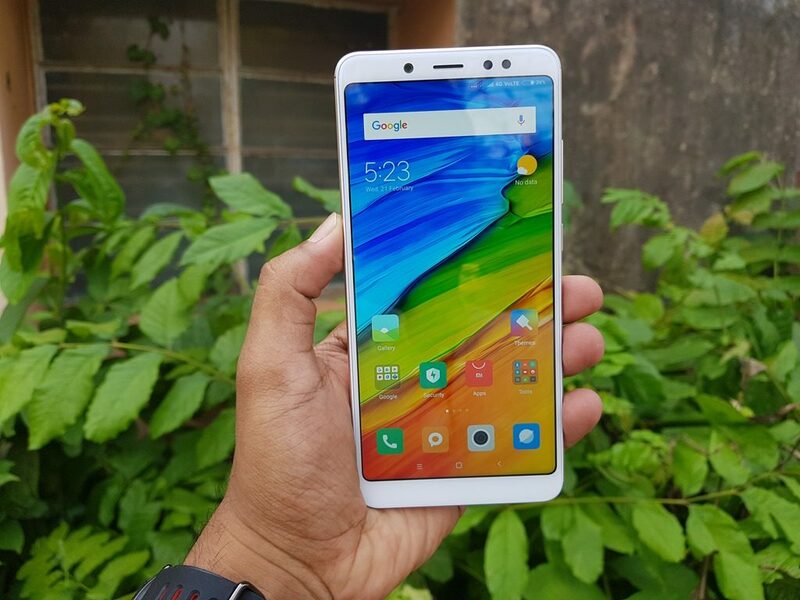 Redmi Note 5 Pro also makes a global debut in India along with the debut of the Snapdragon 636 Octa Core processor. 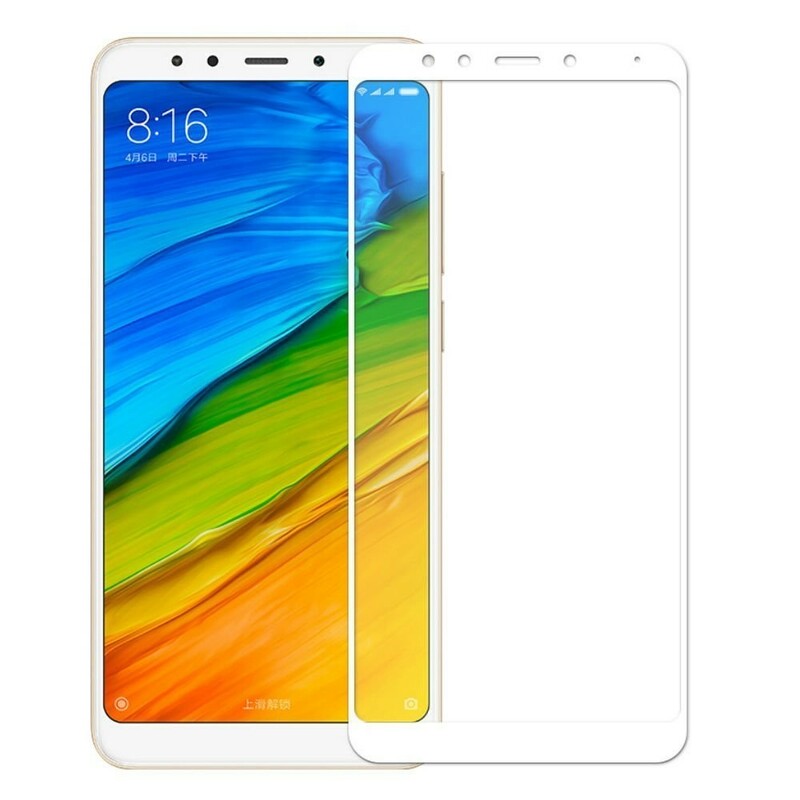 The device has a 5.99-inch Full HD+ resolution display and is powered by Snapdragon 636 Octa-core processor coupled with 4GB of RAM and 64GB storage. On the camera front, it packs a dual camera and a 20MP selfie camera as well. The phone is priced Rs 13,999. 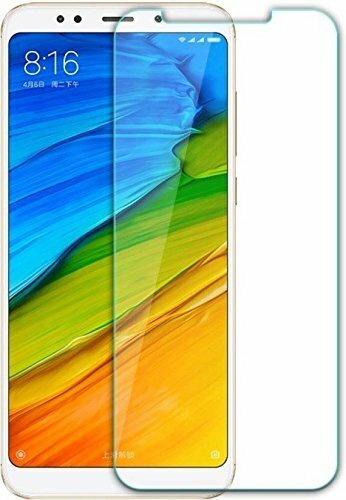 If you are already using the device, you might be looking for some protection for the display in the form of tempered glass. 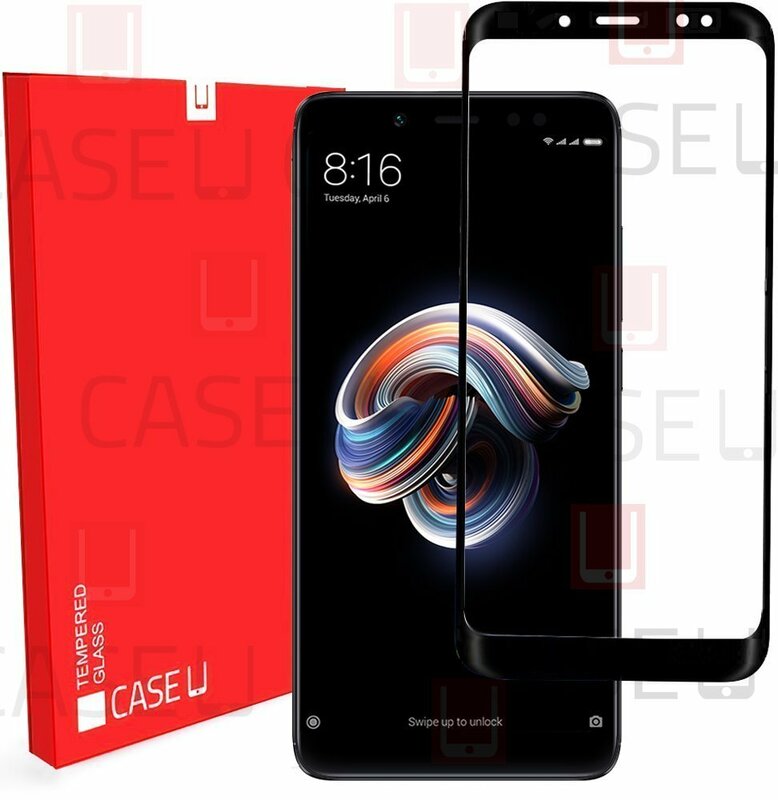 So here is the list of best Xiaomi Redmi Note 5 pro tempered glass worth buying.